Thinking of a way to impress your date? Wondering what would be a flawless solution to brighten your night on your perfect vacation? Checking out the answer to your restless days? MGallery by Sofitel features captivating French-influenced properties that carry the local Arts and history in every section of the hotels, giving every guest a pleasurable and fulfilled stay. Hotel Des Arts Saigon is honored to be a part of MGallery, to relive the romance of Vietnamese Art history. 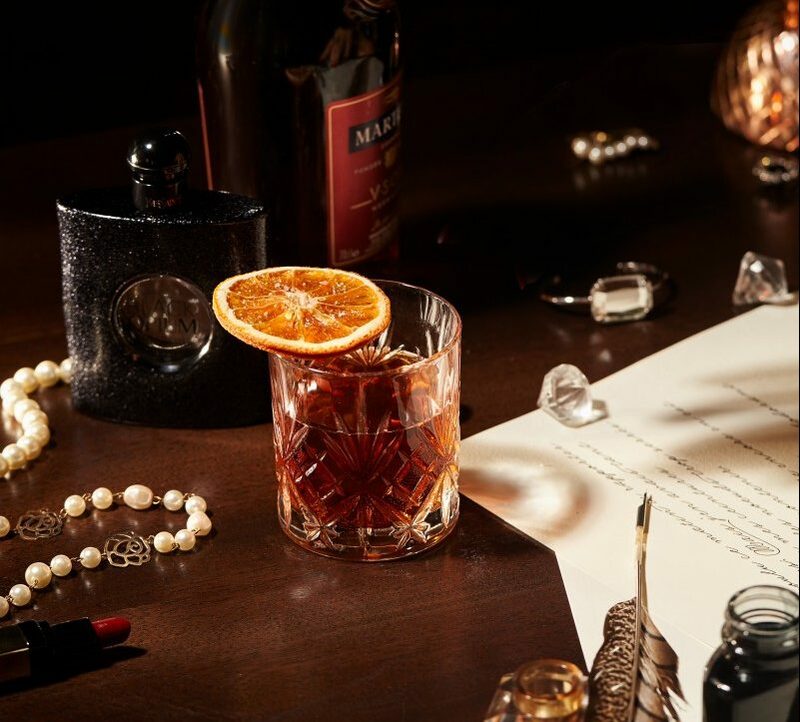 To celebrate MGallery’s 10 year anniversary, Hotel Des Arts Saigon, a 5* design hotel in Saigon that is famous for its overwhelming artistic aura and elegant style, is introducing a new cocktail list to get all guests into the partying spirit. The new cocktail list will be available at the Social Club Restaurant on the 23rd floor of the hotel, as well as the Social Club Rooftop Bar on the 24th floor. Enjoy your night with a sip of refreshing while appreciating the view of the lively city with your beloved ones. Inspired by YSL Beauty Fragrance, a French luxury brand of Perfume representing elegance, extravagance and unique aroma, the cocktail list has a hint of romance, seduction, and refinement. Send her a glass of Black Opium, or ELLE, or Jolie Doll, to treasure her beauty, intelligence, and lovingness. 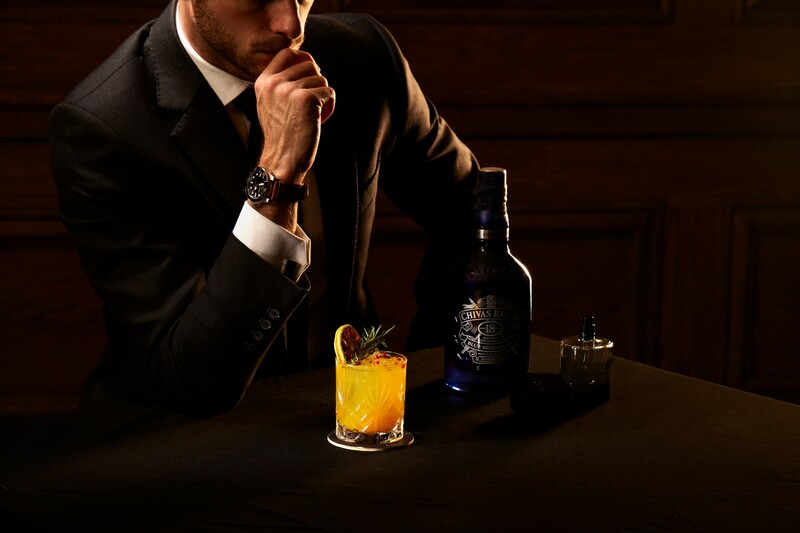 Send him a glass of L’Homme , Manifesto or La Nuit de L’Homme, to show how much you recognize his manliness, gentleness, as well as his secret thoughts. 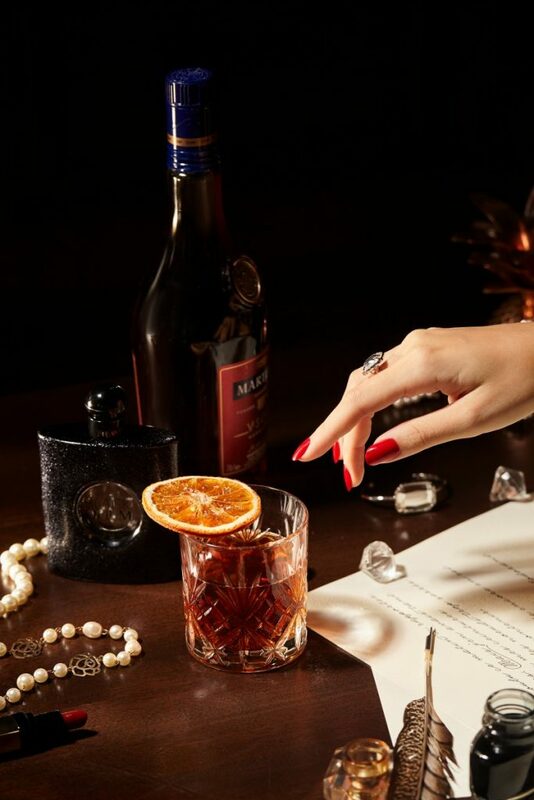 Share a glass of Mon Paris to rejoice your relationship with the taste of the romantic Paris, to heat up the night. Hôtel Des Arts Saigon hope that you can join us in this season, and we will make sure that your time here is mesmerizing and memorable because this is how we thank you for making this happen.